Powerful Watercooled Engine with rear radiator. Bonus Towball! 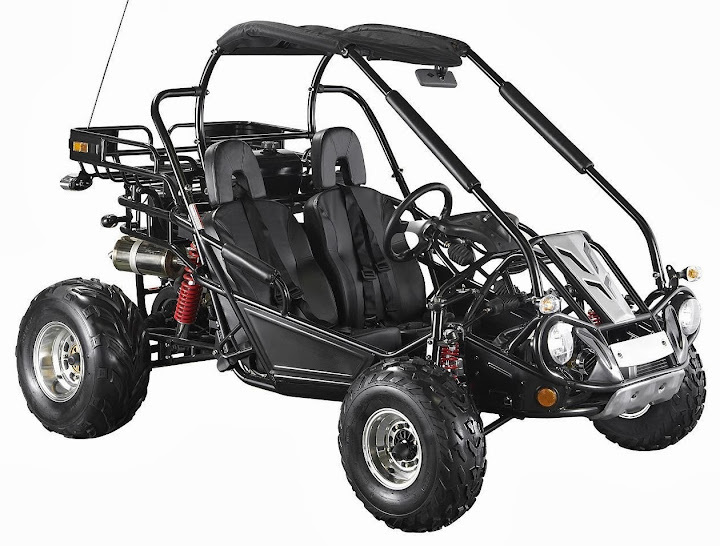 Reserve a XRX Trailmaster Hammerhead Twister Dune Buggy Today! !